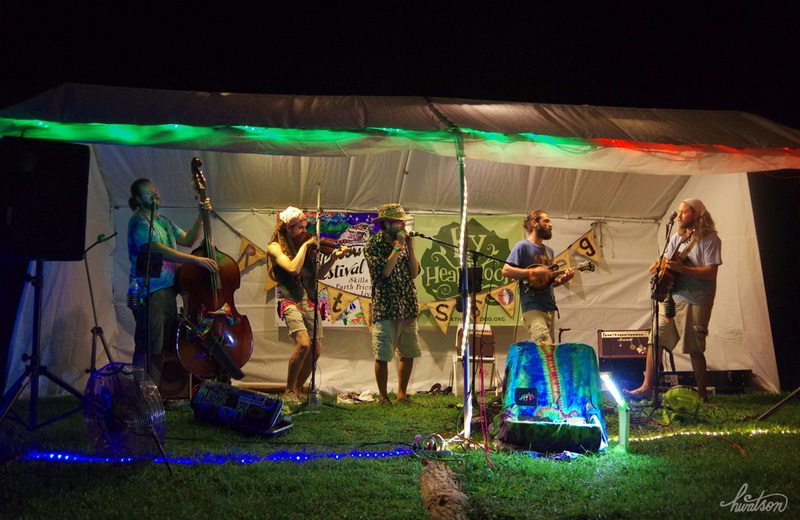 Open Mic and Campfire Music Jams each evening! Bring your voice, your instrument, and your creativity! Zach is the troubadour of peace. Touring the country for 20 years, he brings his uplifting soulful folk-esque music to audiences of all types. Named Best Performer, Humanitarian of the Year in Akron and recently awarded the John T Looney Award for Justice and Peace, Zach’s performance will bring a smile to your face. His 17th CD, Voice in the Wilderness is available now, and his 18th (featuring his band, the Bright Lights) will be out this year, along with a solo project and a kirtan release. 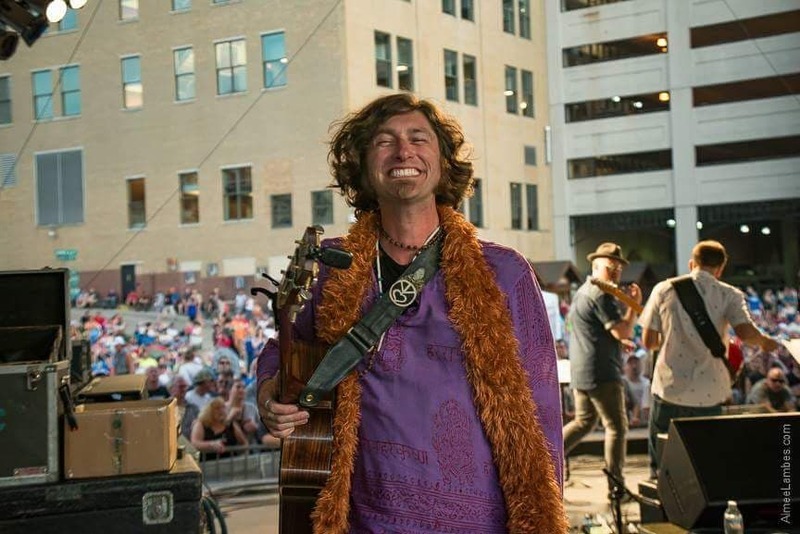 He is also the Executive Director and co-creator of the Big Love Network, which oversees Akron Peace Project, Akron City Repair, Yoga Summit, Summit of Faiths, and Hands On Sustainability 2025. 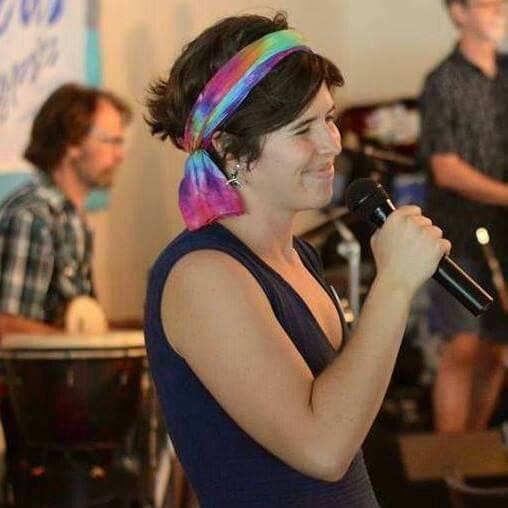 Meet Emily Abel - our contra dance caller Saturday night! 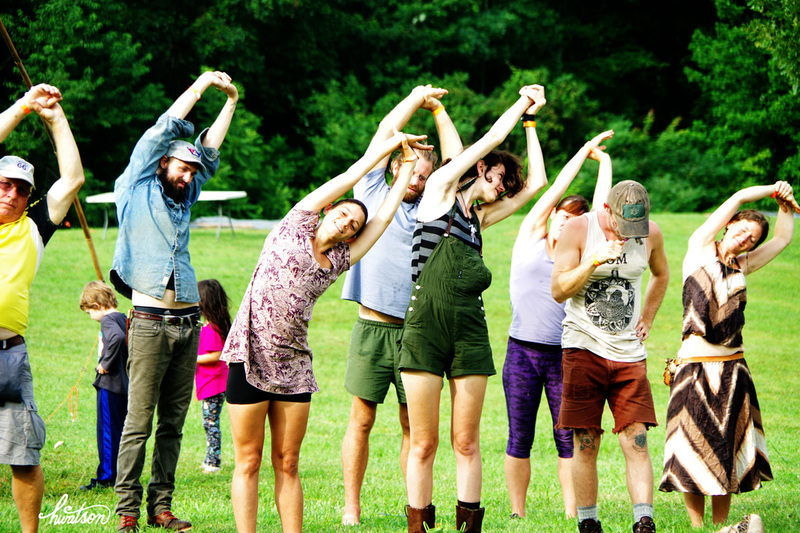 She has been calling contra dances since 2013, for crowds of all ages and experience levels. She believes that anyone can dance, and is enthusiastic about spreading love of dance to all who cross her path! Contra music led by Thexalon, accordion, and George Shumway, bass. Inspired folk music with flowing harmonies. The music is created by Mallory and Dawn Heartsong, Sarah Brower and Emily Hall. 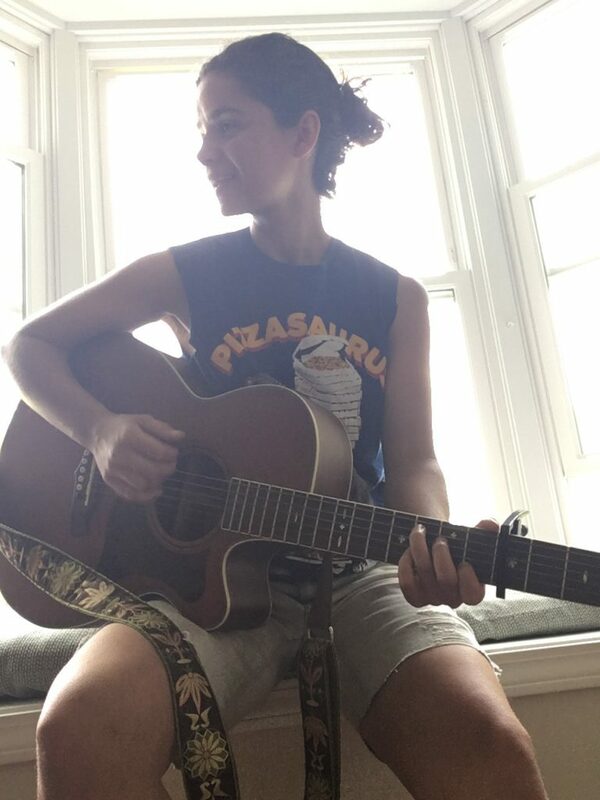 Mallory (vocals, guitar) is a classically trained singer who has been singing and wooing audiences for lifetimes with her delightful and brilliant spirit and soaring voice. She has sung with groups varied and diverse, including over 10 different choirs, multiple configurations of bands, and Ginger Doss. Her voice can be heard on her debut album Wheel by folk trio, Wheel of Sky, and on Brian Henke’s recent album, The Raven King. 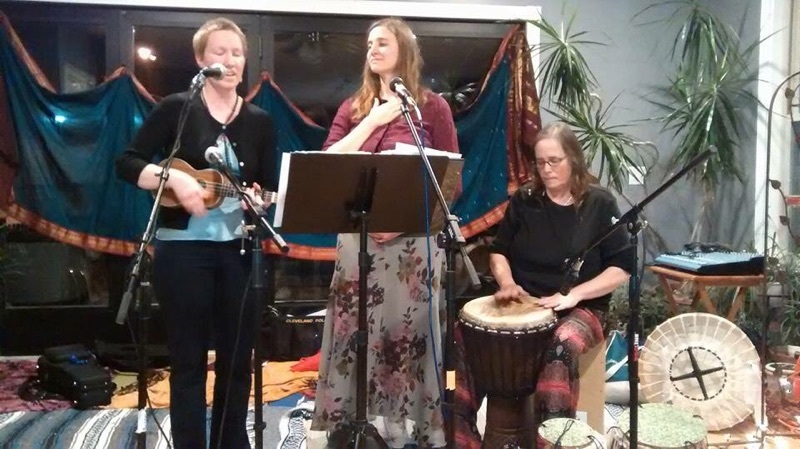 Dawn (percussion) is a percussionist with numerous bands, including Inner Vision, Burning Sage, Primal Rhythm, Bhakti Rain, and Dads & Daughters. She is a versatile musician, performing music from kirtan to folk to tribal rock. She plays numerous instruments including Djembe, tabla, banakula, and cajon. Emily (vocals, guitar, flute, ukulele) is a healer using music to guide people to their higher selves and to move toward deeper realization. She is a music therapist and community music enthusiast. 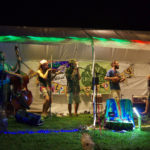 She regularly musicks with her family and her community as a singer, songwriter, and multi-instrumentalist with the Hall Family Bluegrass Band, the Medina Chorus, Noteworthy, Bhakti Rain, and Inner Vision. Sarah (vocals, guitar, fiddle) is a little bit of awkward female energy and a lot of love! Learn how to make strong rope, belts, jewellery with a simple crochet stitch. Not required, but kids are welcome to bring their own string, and beads that fit on that string, if they want. Happening in 30-60 min intervals, 5 kids at a time. 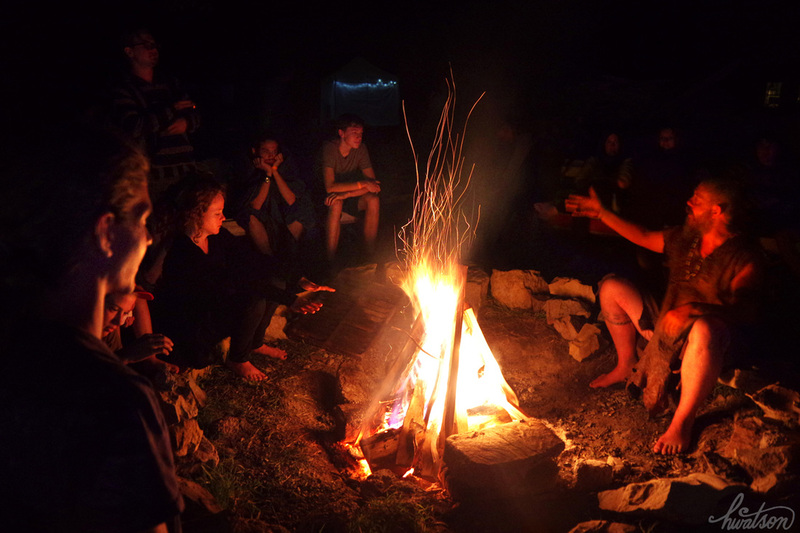 This will be an informal, open-ended stargazing session based on the interests of participants. 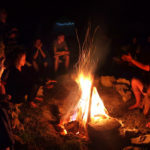 Potential topics of discussion can include: earth and space science, constellation lore and mythology, astrology, telescope usage, navigation, eclipses, and the history of astronomy. Weather permitting, we will look through my medium-sized refractor telescope to view the moon and some planets. The moon will be in first quarter phase for great views of its cratered topography; Venus will be at its highest point in the sky; Saturn’s rings will be especially spectacular. Feel free to bring your binoculars and/or headlamps (red light capability preferred to preserve our night vision) if you have them! We’ll cut old inner tubes into shapes to make stamps. The sensory experience of slime is delightful to many, come try out our favorite recipe! A 90 minute yoga class based on the Akhanda method. Akhanda is Sanskrit for “Whole or Complete.” It incorporates Grounding, Pranayama, Chanting, Meditation and traditional Hatha postures. This class will bring balance and strength to the mind, body, and spirit creating ease and flow within the body’s energetic system and balancing all Chakras. A beautiful space to open the heart and help it to shine a little brighter. 75 minute offering that includes time to warm up in your own body, tune in; movement; and an extended stillness. It’s important to create spaces where we can tune in to the finer details of our own bodies; incorporate movement, but mostly practice rest. Choosing stillness has become such an important tool in my parenting practice. In my life practice. I look forward to any opportunity where I can share the practical tools I’ve learned and also hold space for all the feelings that may arise. In the schedule we structured in afternoon time for meet-ups. Everyone is encouraged to instigate a meet up! Sign up boards are posted at the Information Booth. Herbalists, Activists, Natural Builders – and more! Use this opportunity to network with those of similar interests!